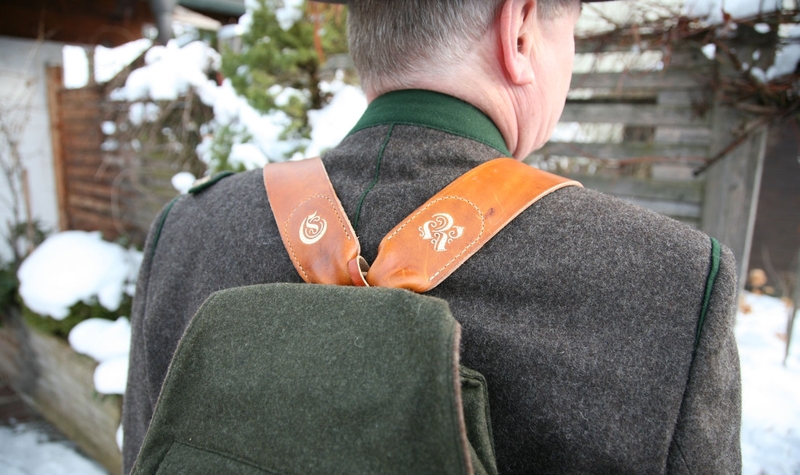 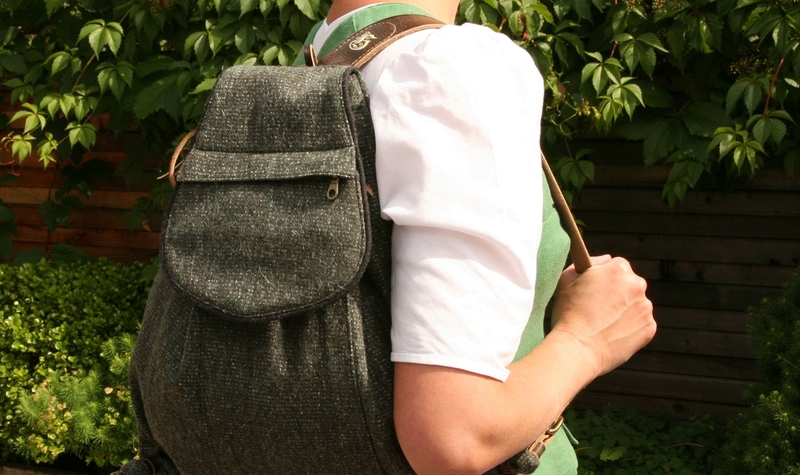 Backpacks with fine quill embroidery are a very practical accessory that can be worn both in everyday life as well as with a traditional costume. 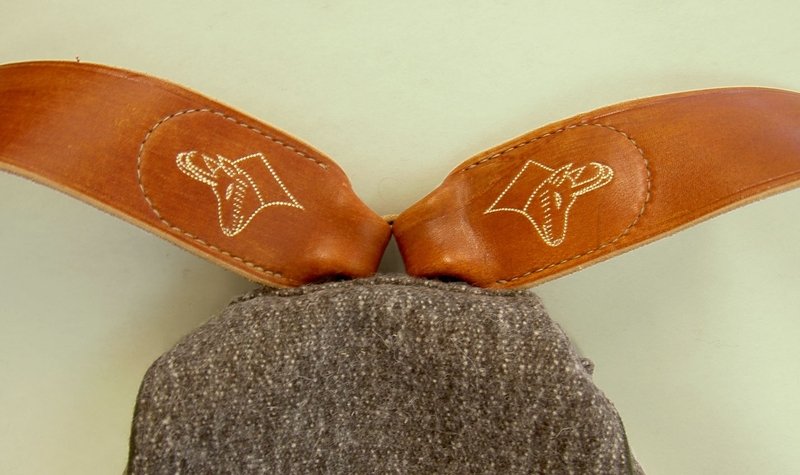 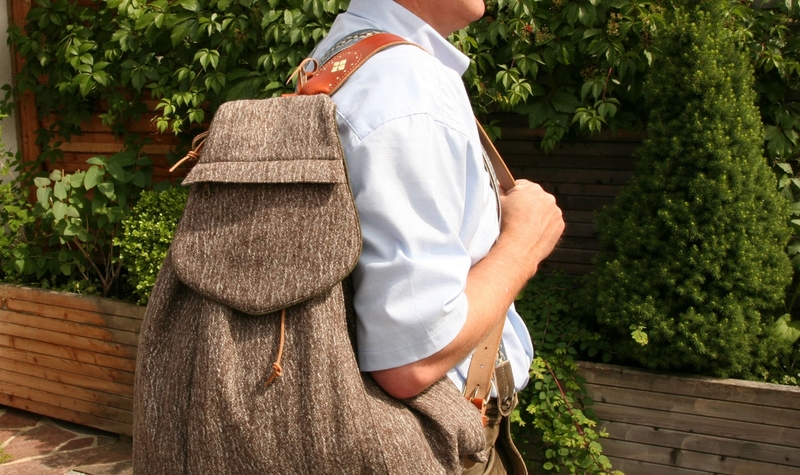 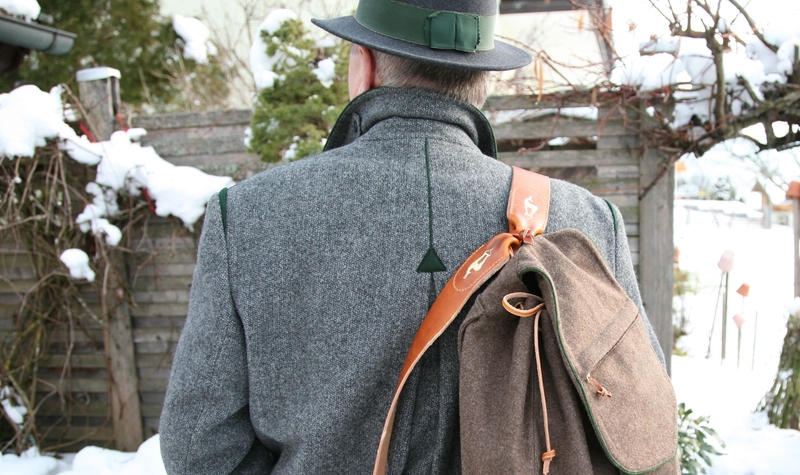 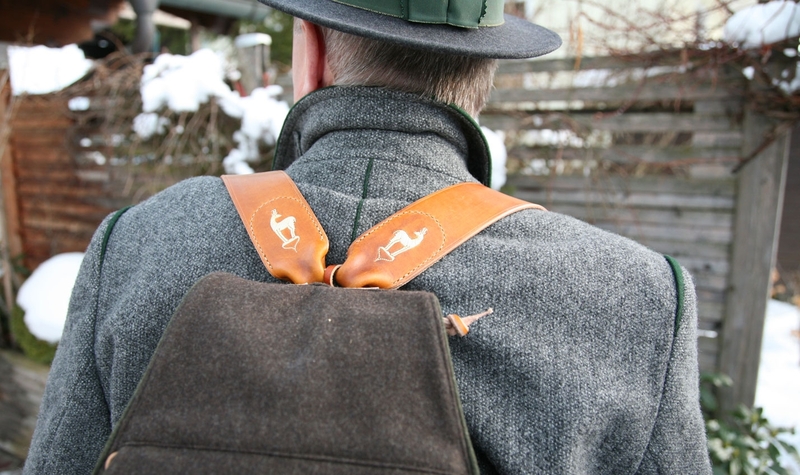 They are sewn with high quality tweed by the company Loden Steiner and always have a fleece lining. 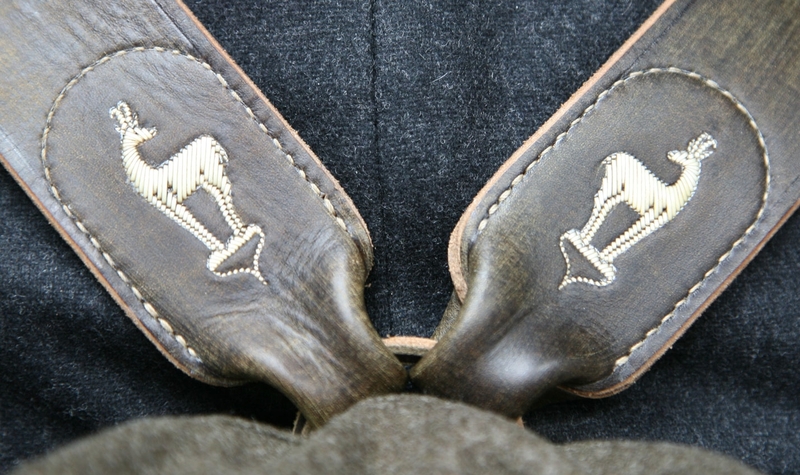 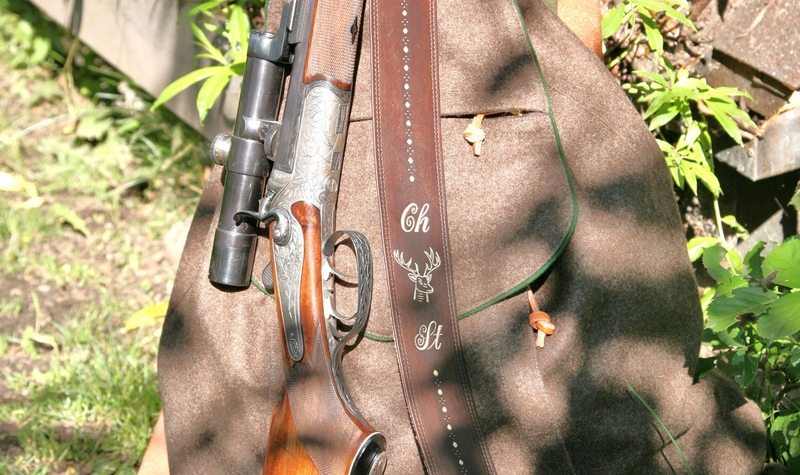 The leather pieces are embroidered and sewn by hand. 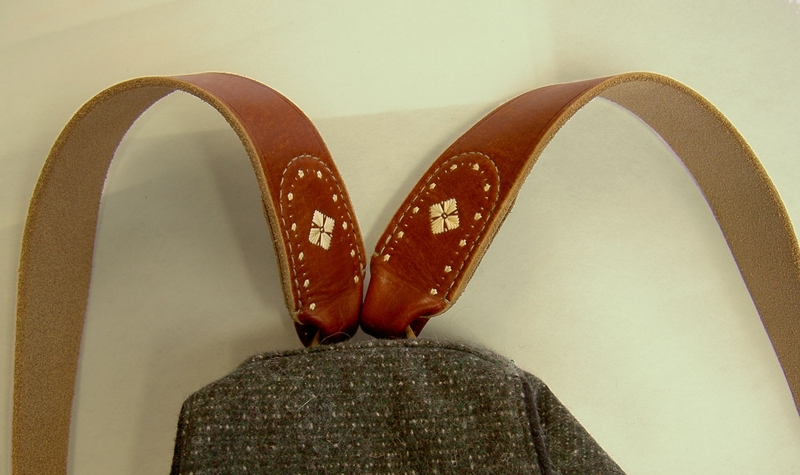 They can also be removed from the Tweed so that the fabric can be washed.